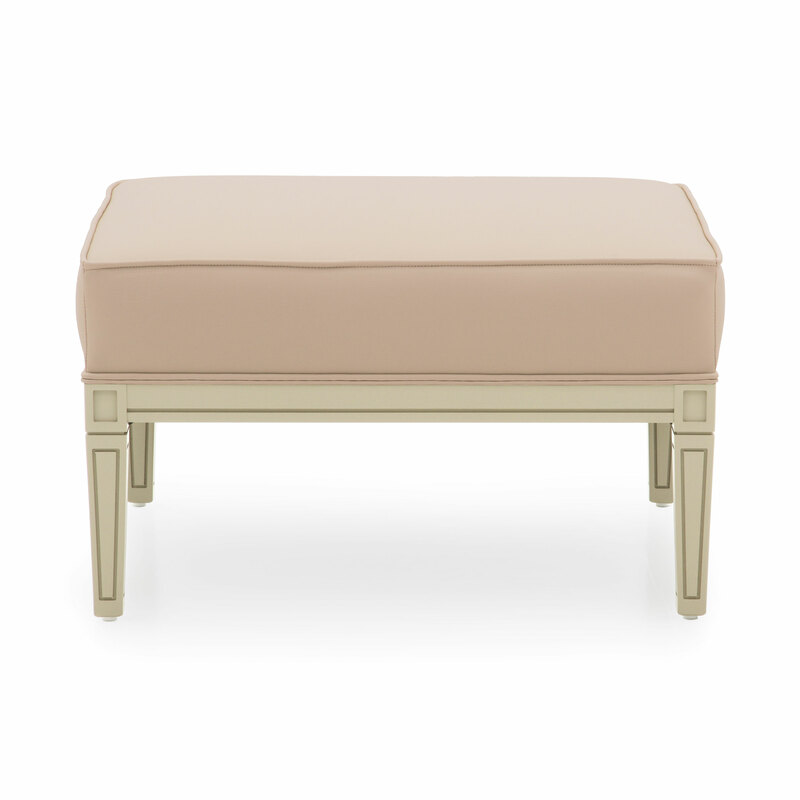 Elegant Classic style ottoman with beech wood structure. The ottoman is upholstered with webbing and superior quality foam. 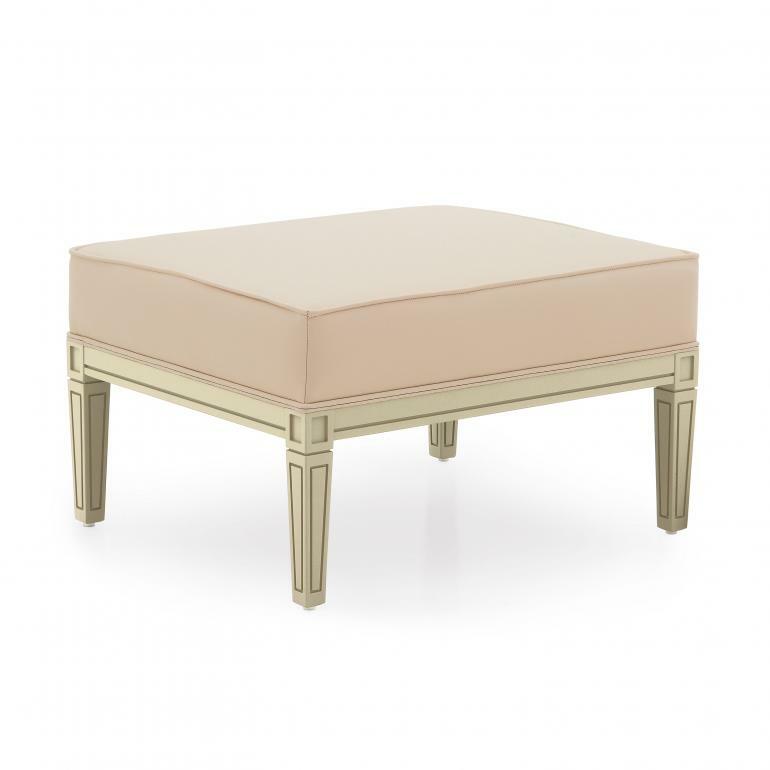 The upholstery is trimmed with matching or contrasting piping. As for all our products, the fabric can be chosen from our wide range available on our website, in the �Fabrics� section.